Microsoft Points Virtual Currency System Closing? It has been revealed today by the Inside Mobile Apps website that Microsoft may be looking to phase out its virtual currency system which uses Microsoft Points. 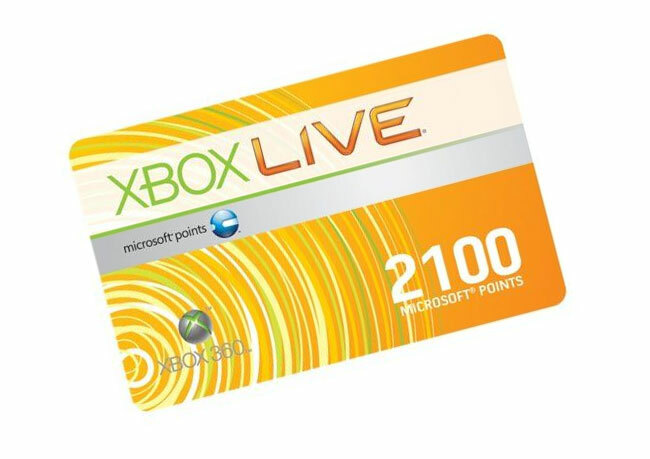 The Microsoft Points virtual currency is used within the Xbox Live Marketplace, Games for Windows : Live Marketplace, Windows Live Gallery, and Zune online stores. The points system enables users to purchase new content without the need for a credit card. Microsoft points where introduced by Microsoft to help reduce the number of credit card transactions, on which it would need to pay the transaction fees. In the United States, roughly 80 points are equal to $1, and an 800 point arcade game would retail for $10 in real-world currency, in comparison. The move by Microsoft may seem a little surprising, but phasing out the Microsoft Points system will allow Microsoft to have a single cashless payment system, and bring it in line with its other application market competitors. As more information becomes available from Microsoft we will keep you updated as always.